Forces Equine is a not-for-profit organisation dedicated to supporting riders who are serving, ex-serving or dependants of personnel within the Emergency Services, Government Services or Ministry of Defence. 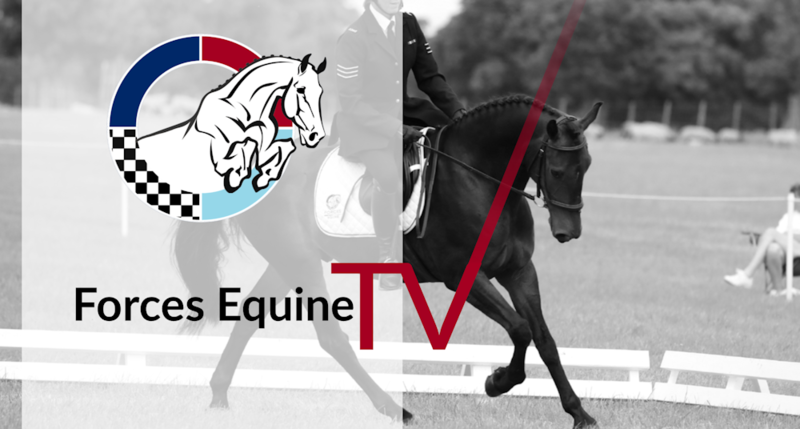 Including the Royal Navy, British Army, Royal Air Force, Police, Fire Service, Blue Lights Services; in the disciplines of Show Jumping, Dressage, Eventing and all other equestrian activities. Offering competitions, leagues and sponsorship programmes, Forces Equine is the UK's number one recognised organisation who supports all of the above. 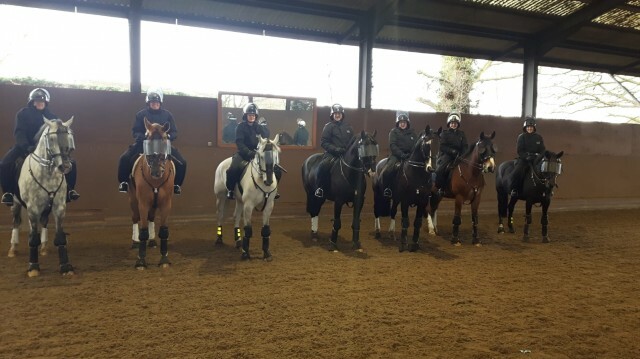 Throughout the year we have a Brand Ambassador programme that allows Forces Equine connected riders to apply to fly the flag when out and about. To stay up to date with our current Brand Ambassadors and for the chance to apply to become a Brand Ambassador for Forces Equine click the link below!